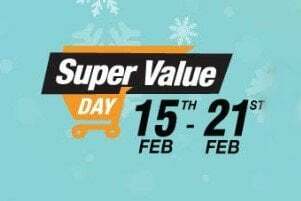 Now get deep discounts and get upto 30% Cashback on Amazon Super Value Day offer valid until 7th April 2019. Amazon is offering deep discounts on wide range of products like beverages, food, snacks, baby care, cosmetics, hair care, skin care, pet supplies and much more. Even you will also get Extra 35% OFF + Free pay balance up to Rs 1200 on buying these products under Amazon Super Value Day pay balance. Also, you will get an extra 15% discount on SBI credit card on this special season offer. 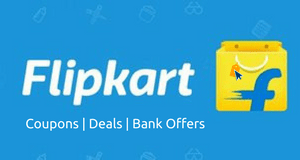 Get Rs.75 Cashback on Purchase of between Rs 1500 and Rs 3999. Get Rs.200 Cashback on Purchase of between Rs 4000 and Rs 5999. 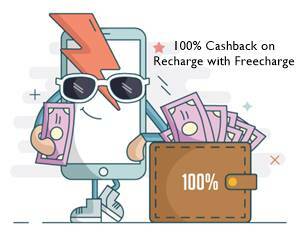 Get Rs.300 Cashback on Purchase of between Rs 6000 and Rs 7999. Get Rs.225 Cashback on Purchase of between Rs 1500 and Rs 3999. Get Rs.600 Cashback on Purchase of between Rs 4000 and Rs 5999. 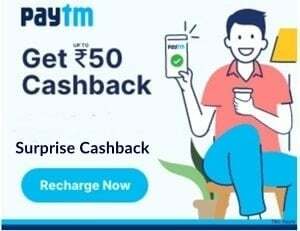 Get Rs.600 Cashback on Purchase of between Rs 6000 and Rs 7999. Start your monthly shopping with Amazon deals and enjoy great savings with subscriptions and value offers every month with promo code. How do I get the gift card? Will Amazon mail it to my address? Please follow the terms link. amazon should also provide discount in %age like ebay, it will be useful if purchasing amount is below rs.1000. Gift card offer is nice. is this offer applicable when we use other codes ?